On an offensive line that must replace three starters, senior offensive tackle Jordan Rose (6-6, 325) is a stabilizing presence. 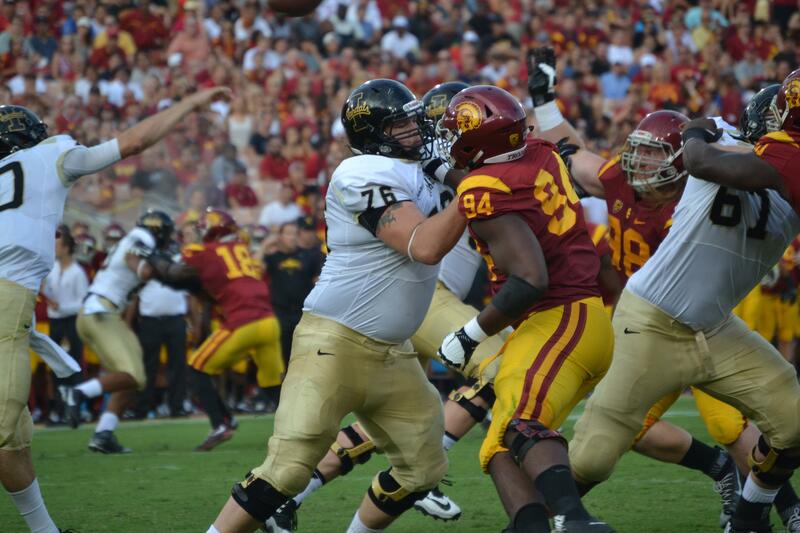 The Vandals have plenty of ways to move the ball, if they can get a defense blocked. Rose has taken on the responsibility to be the line’s leader, and his provides his line mates the security of playing with a big brother watching over you. Idaho is just better when he is on the field.